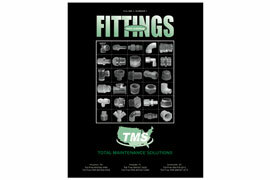 TMS South carries fittings for most major manufacturers as well as some of the hard-to-find companies. 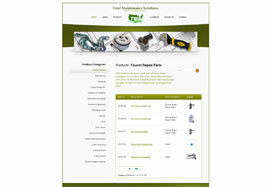 You can search for fittings from our database or by browsing the catalog pages. 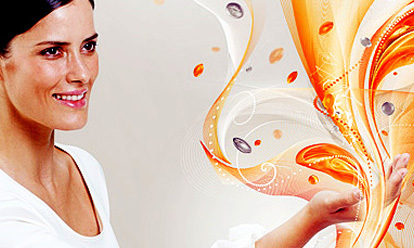 Make a selection by clicking on an option below.